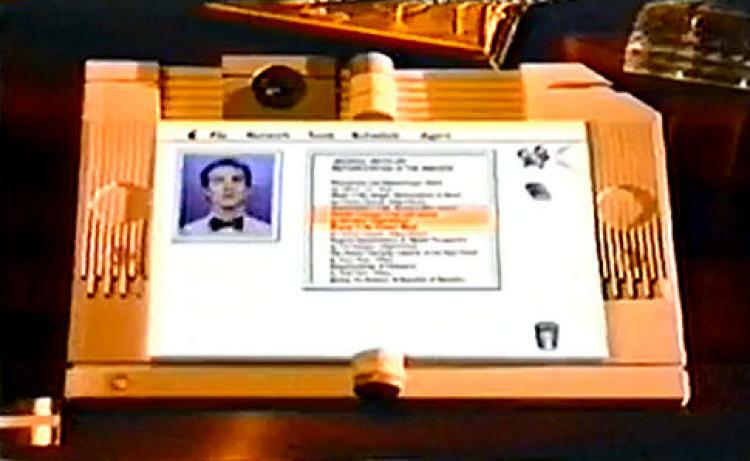 24 years ago Apple ran this advertisement predicting a tablet based voice assistant. The futuristic ad takes place in September 2011. With yesterday’s announcement of Siri, they missed their prediction by only one month (out of 24 years.) Wish all my engineering projects achieved such schedule precision!